The Durban and Coast SPCA said that they often get concerns from citizens who are hesitant to call them or bring in strays to them as they are afraid that the animal will be put to sleep. Recently, there have been misconceptions spreading throughout the community with regards to the SPCA’s policy regarding animal euthanasia, some of which have suggested that the organisation euthanises animals after several days. 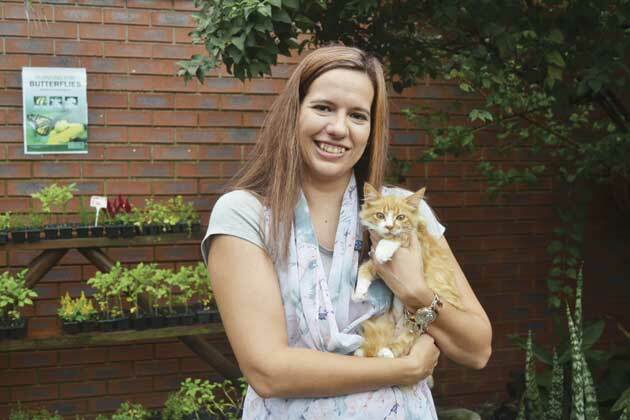 Tanya Fleischer, marketing manager of the Durban and Coast SPCA said, “Our SPCA gets in around 15 000 animals a year, of which only 2% are collected by their owners and 7% adopted. When an animal arrives at our SPCA they are assessed by age, temperament and health. Many animals arrive here in poor health, some with contagious diseases, or they are aggressive or some even become aggressive due to the environment they now find themselves in. If the animal is healthy and well natured, we most definitely put them up for adoption and actively try to find their new forever home, as well as those that can be successfully treated and rehabilitated for adoption. Fleisher highlighted that the SPCA works hard to ensure that animals in their care are looked after. She encouraged the public to tackle animal abuse by reporting violations to them, donating to their organisation and learning about it. She also encouraged the community to contact the organisation if they want to learn more about it.